BREAKING NEWS – Washington, D.C. – Clothing and fashion company Rosegal defends their latest item, the “Retro Elbow Drawstring Mask Knight Hoodie”. 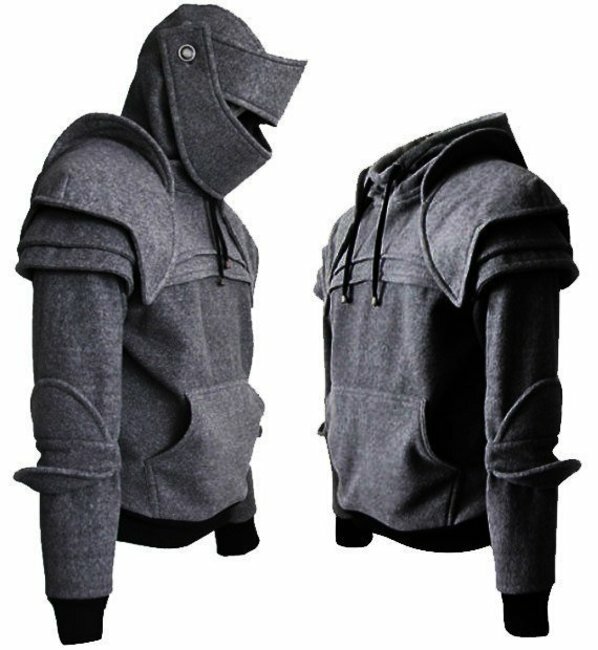 A spokesperson for the clothing line admitted that the knight hoodie doesn’t appeal to everyone, and some consumers said it looked “too sinister”. They also acknowledged the demographic that buys it the most, are creepy men who are going on a first date with gullible lonely women they met on Craigslist, that eventually turn up missing.